Initially, the plant is to have a production capacity of 1 GWh, with a gradual increase in capacity to up to 30 GWh per year. Lithium-ion batteries are primarily needed in India in two areas: On the one hand, the electrification of road traffic is becoming an increasingly important topic on the subcontinent, and on the other hand, electricity storage facilities are increasingly needed to better regulate the feeding of renewable energy into the grid. The state-owned company Bharat Heavy Electricals, which is involved in the project, normally specializes in components for the operation of power plants. LIBCOIN, for its part, is made up of several players, including Magnis Energy, which, interestingly enough, is currently also planning to build a 3 billion euro battery factory in Germany. 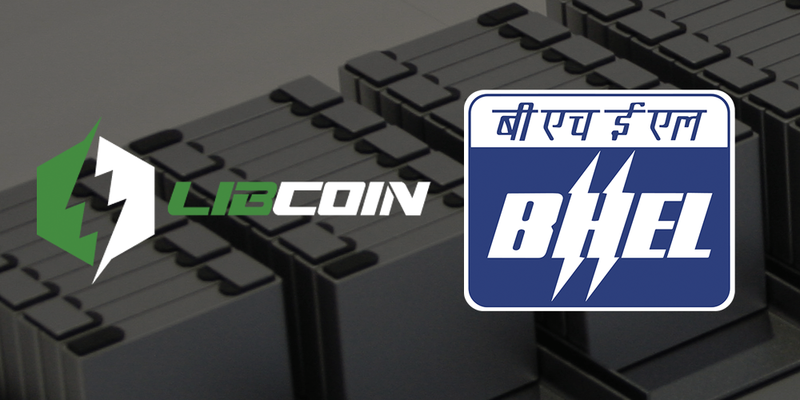 “Our plan is to be the largest lithium-ion battery manufacturer in India, and we aim to be the first mover in one of the world’s largest markets,” says LIBCOIN Chairman, Rajan Duggal. In fact, the above battery cell plant in India may just be the beginning. The Indian government has announced that three similar projects are in planning.